Right now, it looks like we’re all done for the year’s flagships. 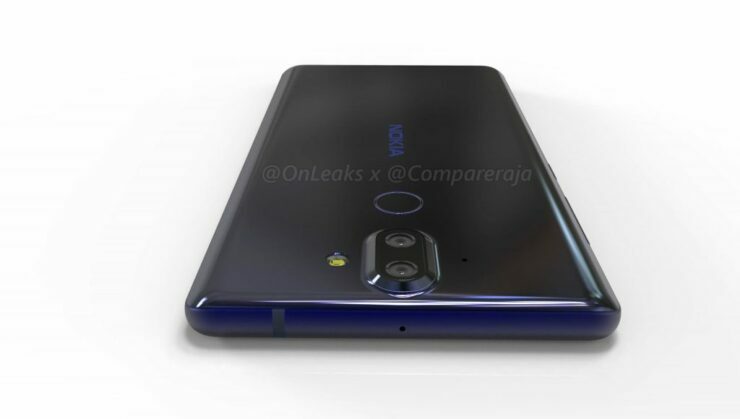 After Google’s Pixel 2 and Pixel 2 XL launch, we expected that the Nokia 9 will make its debut. 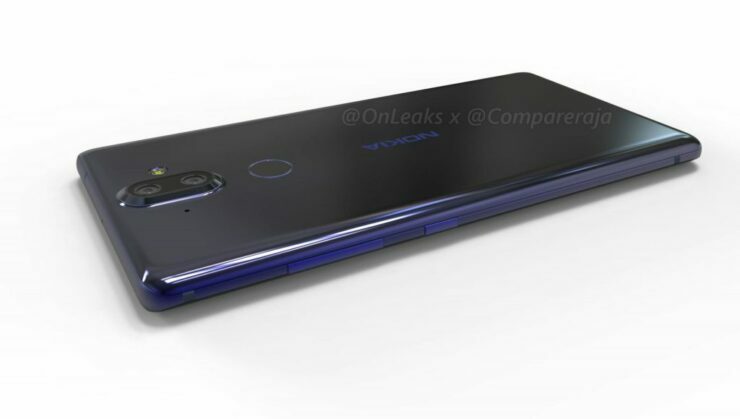 But recent whispers on the rumor mill suggest that the device will launch next year. The Finnish brand, under HMD Global’s leadership is finally producing effective gadgets. Its success with the Nokia 6 is self evident and the Nokia 8 isn’t a bad smartphone either. 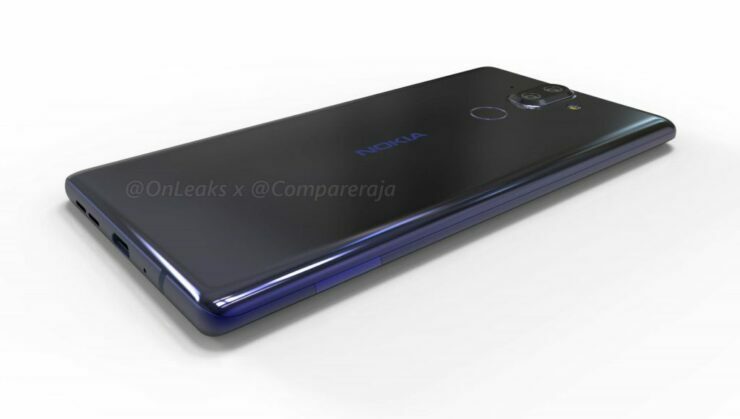 The flagship title for its portfolio will go to the Nokia 9 and today we’ve got more news for the device. Take a look below to find out more. As we tell you time and time again, this year’s flagship smartphone race is all about bezel free displays. LG and Samsung kicked off the trend and since then, everyone wants one. But apart from the two Korean companies, both of which make their own panels, other companies have had problems sourcing them. Both Apple and Google have devices in their 2017 portfolio without edge to edge displays. And Nokia doesn’t fare off any better. The company’s current high-end device, the Nokia 8 has all the features worthy of a flagship smartphone. But the device isn’t intended to target the high-end bracket. Instead, it aims for users who love specifications but compromise on design. This has left a lot of folks looking for something new this year disappointed. The source behind these images is the time tested Steve Hemmerstoffer of French publication NWE. He’s back today, with what just might be 2017’s last flagship smartphone launch. 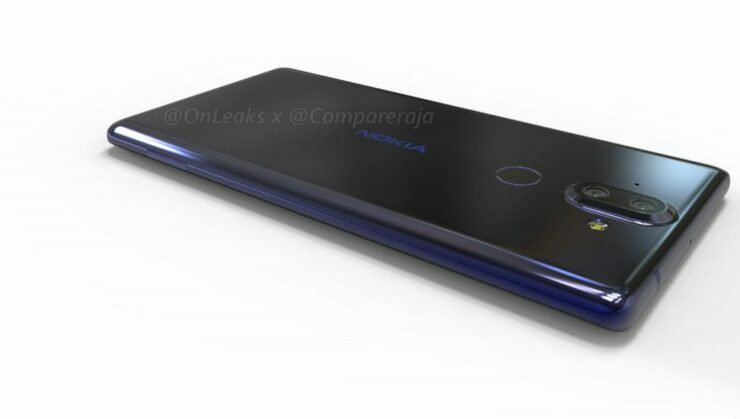 And by the looks of it, Nokia will finally launch a device that’s worthy of being dubbed as a flagship, purely in design terms. 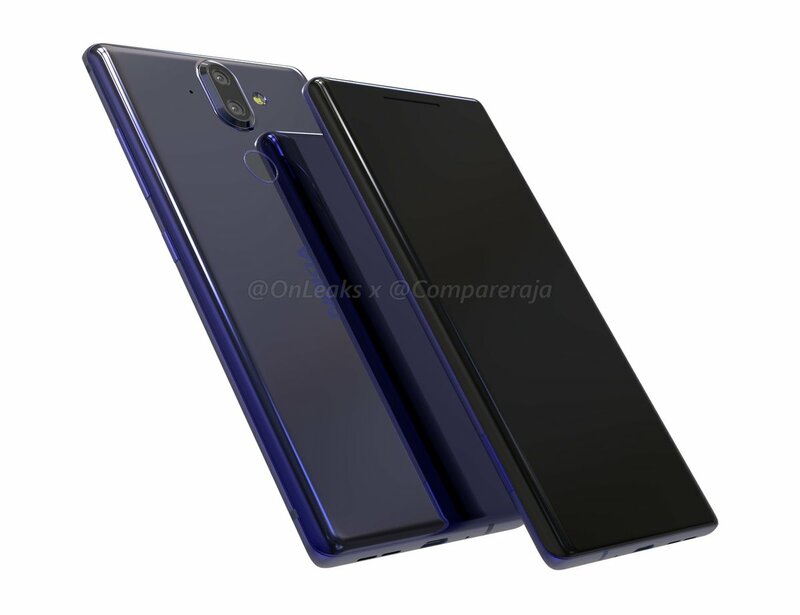 The Nokia 9 features a vertical dual camera, a sleek form factor and an edge to edge display. Look closely and you’ll see that the display is also curved to the side. The fingerprint sensor is present under the rear camera. The smartphone has a strict form factor, with serious corners. And finally, we’ve got more courage for you today. 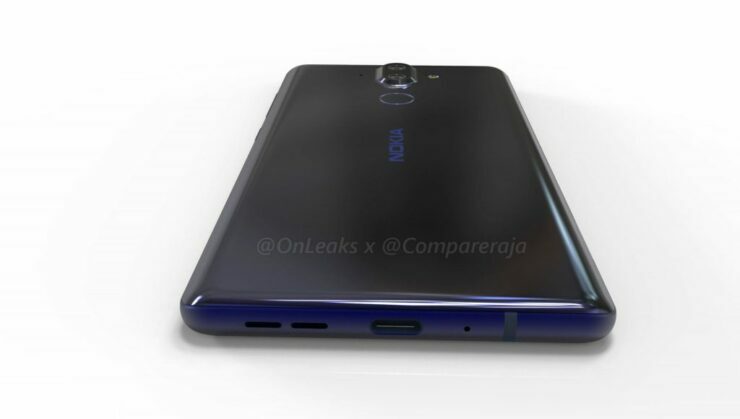 The Nokia 9 will not have a 3.5mm earphone jack. There isn’t one present in the images and we like to trust Steve’s accuracy. Still, nothing’s set in stone until HMD launches the smartphone. Till then, keep the salt nearby. Thoughts? Let us know what you think in the comments section below and stay tuned. We’ll keep you updated on the latest.